SWIMMING: In the first major swim carnival for the year, 41 Gladstone Gladiators are looking to make a big splash at the 40th McDonald's Harbour City Long Course Preparation Meet. The event will be held at the Gladstone Aquatic Centre from 6pm today and through the weekend. 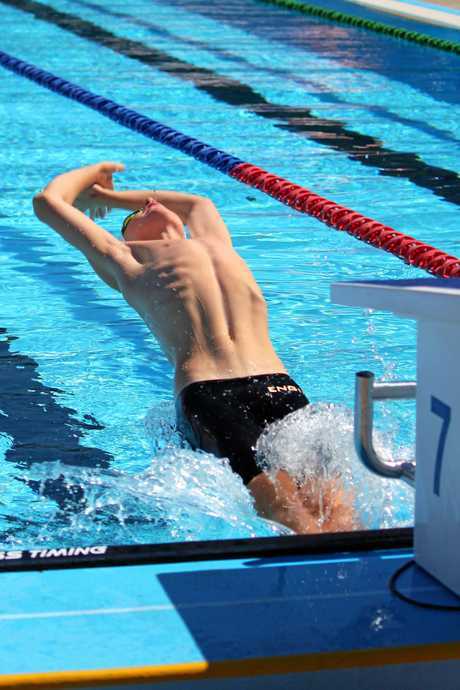 Host Gladstone Gladiators Swimming Club expects some spectacular racing with 253 swimmers nominated from 17 clubs from as far as Mackay in the north, Gold Coast to the south and Springsure to the west. This is the final chance to qualify for the 2019 McDonald's State Sprint Championships in Brisbane next month. With 82 events on the program, there will be 283 races and 986 individual race nominations received across all strokes in the 25m, 50m, 100m and 200m and the 200m individual medley. 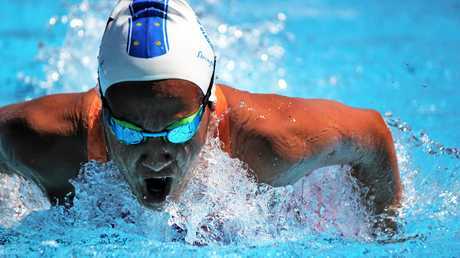 There is also the 400m individual medley and 400m, 800m and 1500m freestyle events for those who prefer distance races. The meet will finish with the 4x50m freestyle relay events for male and female 10-and-under, 13-and-under and open ages. For these events coaches select their strongest teams to race for prize money. Gladiators head coach Tom Fronek is confident his swimmers will display a high standard of racing. "They are swimming well and there is no reason why theyshould not perform well at this meet," he said. "We have quite a number of swimmers who have already made qualifying times for State Sprints and there are a couple who are very close so they will be racing hard to make those times." Individual swimmers will race not only for qualifying times but medals for placegetters. Age champions will be awarded for each age group and cash and trophies will be awarded to the sprint and distance champions respectively. Gladstone Swimming Club vice-president Michael McVicar is confident the relatively new club committee will pull off another successful meet. "We were happy with how the one-day Liquid Energy meet came together in October and hoping to replicate that experience over a two-and-a-half day meet," he said. "We are very fortunate to have some very experienced guidance from life member Susan Brown to train our volunteers in all the various technical roles to organise and deliver a smooth event. 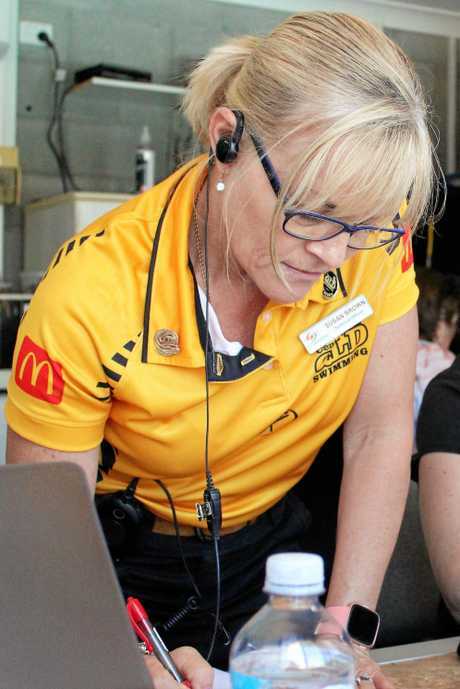 "Susan has been the meet director for Harbour City since 2003, each year giving up her Australia Day weekend to run one of the largest meets in the CQ swimming calendar. "She has also run the Liquid Energy meet since its inception 11 years ago. "She takes on many of the 'jobs' that need to be done and it is wonderful to have a team player that is there for the best of the team." Tonight will feature with the 800m and 1500m freestyle events and racing starts at 8.30am tomorrow and Sunday.